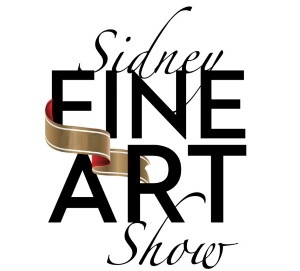 Thank you for volunteering for the 2018 Sidney Fine Art Show! To start your application, select the "Adjudication Dates" or "Show Dates" tab at the top of the screen. Scroll down the list of positions and times available and select the ones you want by ticking the "Sign Up" box beside each time slot. When you have finished making your choices, go to the bottom of the page and click on the "Submit and Sign Up" button. This takes you to a new screen where you will enter your name, email address and phone number. Click on the "Sign Up Now" button to complete the process.